1 hotel with a sea view is waiting for you in Carantec. 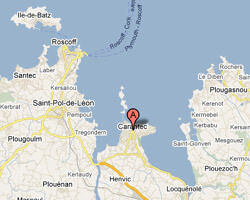 Carantec is located on a peninsula at the entrance to Morlaix bay, on the north coast of Brittany. It is a charming seaside resort with a beautiful coastline of rocky cliffs with sandy beaches. At the seaside the Pen-al-Lann headland offers beautiful views over Morlaix bay and the castle of Taurus. The island Callot is accessible at low tide. 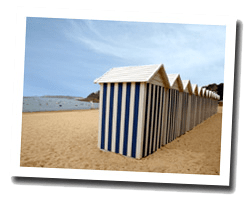 In Carantec enjoy the pleasure of a sea view hotel.